We would like to hear your views in relation to the development of a strategy for five town centres in Blaenau Gwent. 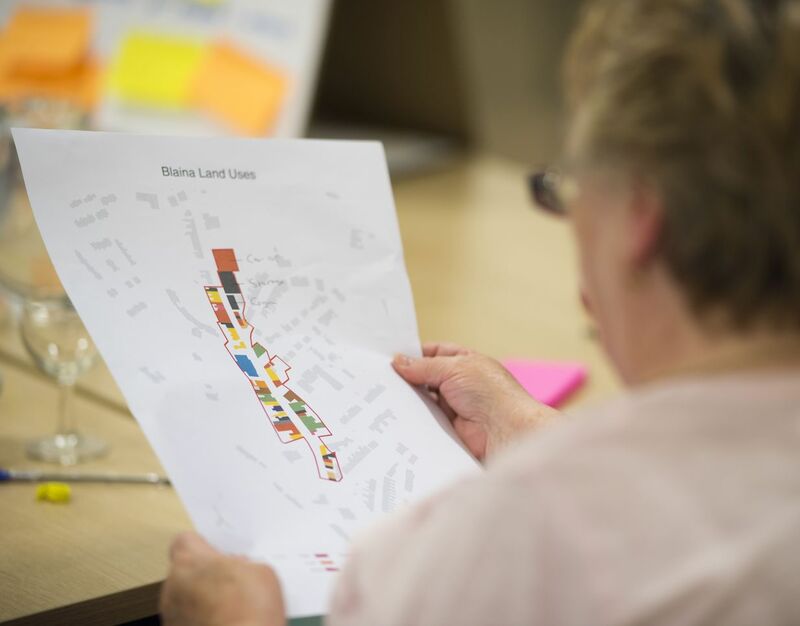 To support our one to one discussions at the workshops we are hosting in each town, we are keen to get a sense of perceptions and thoughts about the area from local people – what people love about where they live, what they would like to see change and how they use social media. Our partner, Oggadoon, has set up a simple questionnaire which only takes a few minutes to complete. If you live, work, study, run a business or study in the area, we’d love to hear your from you. The survey can be found by clicking this link.